Virika and her friends had a great time for her 10th birthday! Many parents when booking a child's entertainer for an age 10 birthday party, struggle to find someone appropiate for the age group? 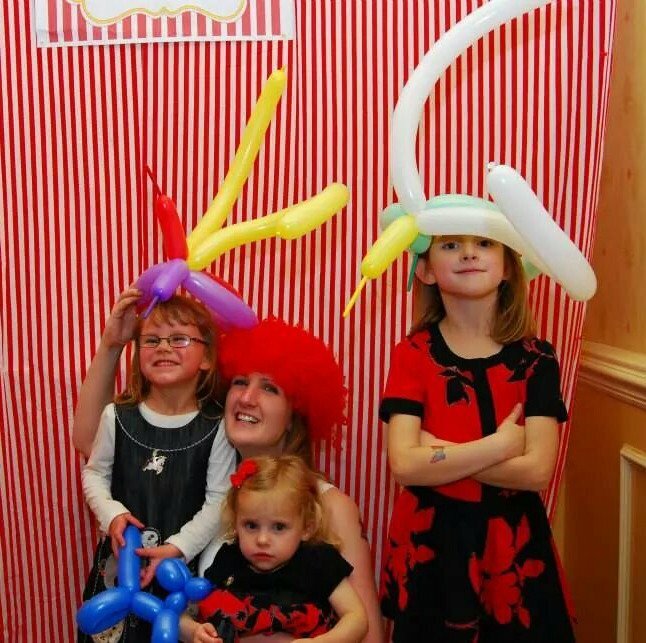 Most birthday party kids entertainers work the popular 4-9 age group and are hesitant to work for older children. 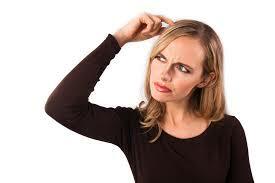 Plus many times parents planning a party for kids ten and older might think the 'show' will be babyish for them. And it's absolutely true! 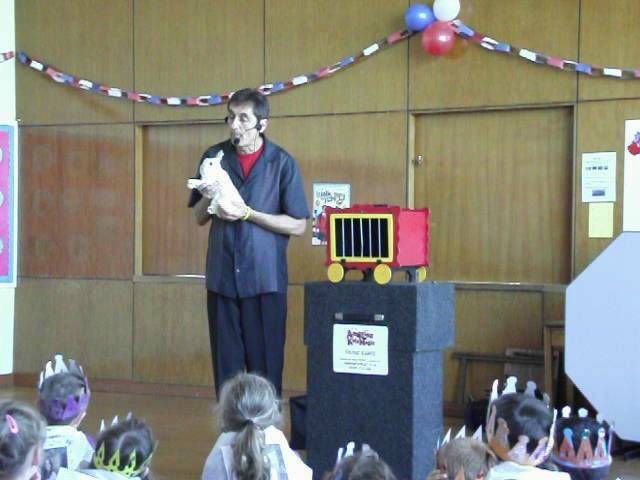 My ages 4-9 birthday magic show rocks and the kids love it. However, the silly style that works so beautifully well for the younger kids, will not go over for children age 10 and beyond. The magic I perform for an age 10 birthday party and older, while still loaded with amazing fun, audience interaction and hilarious comedy, has more sophisticated magic that the older children will absolutely respond to. Basically the show will rock and your kids will have an awesome time! I have entertained at thousands of birthday parties with kids of all ages and many of them were age 10 birthday parties, all the way up to age 16. (After 16, the show I perform would basically be my adult show with some age appropiate midifications. Older children love magic as much as the wee ones. However, one of the main differences is they are at the age where they want to learn magic. ​So for all my age 10 birthday parties and older, I also teach the children a simple magic trick that they can take home and amaze their friends with. This is absolutely crucial because first birthdays are generally family events, so you will have kids of all ages and adults. So it's vital to have an entertainer who has a show that all ages will love. My name is Franc Karpo and having amazed and delighted kids and parents with over 2,000 birthday party entertainment magic shows over the years, I know exactly what parents need when looking for first birthday party entertainment that will make their child's party spectacular. Hilarious comedy magic show with loads of audience interaction for both the kids and adults. Speaking of reviews, for additional birthday party entertainment reviews... click here. If you'd like to personally talk to me about your first birthday party, call : 01387 216265.